Welcome to your one-stop source for Lake Havasu City Real Estate services and the surrounding areas. Find properties for sale and area information for Lake Havasu, Lake Havasu City, and Mohave County, AZ. Access Real Estate buying and selling tips, relocation help, and mortgage information. Let me help you find the right property! Learn About Me. The exciting City of Lake Havasu is located in Mohave County, Arizona. It is home to theBeautiful Lake Havasu City Real Estate original London Bridge, which was brought over to Arizona from London. The city has an estimated population of over 55,000 fun residents. Lake Havasu City sits on the east side of the Colorado River, just across from the California border. The city can be easily accessed by several loop roads with Highway 95 being the main access point. Prescott, Arizona is to the east and Phoenix, Arizona is southeast of the city. 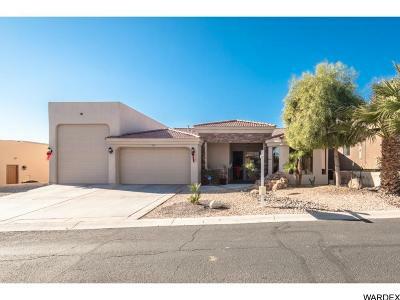 You will find a great selection of lovely homes in Lake Havasu City. You can choose from are Single Family, Condominiums, Town Homes, Multi-Family, Lots & Land, Commercial and Investment Properties. Home prices range from the low $100s to the upper $2 million. The 42 square mile area now known as Lake Havasu City was once a mining town until Robert P. McCulloch established Lake Havasu City in 1964 as a planned community. In 1978, Lake Havasu was incorporated into a city and the population has been growing ever since. Now the city is a hot spot for many, especially university students during Spring Break. Over the years several resorts have been established for the many vacationers that come to the Lake Havasu for fun and sun. Lake Havasu City Real Estate - Home of the London Bridge. In 1968, the London Bridge was purchased from London for $2.5 million and relocated to Lake Havasu City where it was reassembled with specially marked stones for $7 million. The bridge was first opened in October of 1971. Now the bridge is a popular tourist attraction in the city. It crosses an 8-foot canal, which leads from Lake Havasu to Thompson Bay. Students living in Lake Havasu City real estate attend the Lake Havasu Unified School District. There is one high school, two middle schools, six elementary schools, four charter schools, and eight preschools that serve the district. The district strives to provide a quality education for all students in a safe and friendly learning environment. Students enjoy several school programs such as youth sports and school clubs. Schools of higher learning are Mohave Community College and Northern Arizona University. Mohave Community College offers job skills course, career preparation, associate’s degrees and bachelor’s degrees. Northern Arizona University offers undergraduate, masters and doctoral degrees. Lake Havasu City is a water lover’s paradise with more than 400 miles of breathtaking Enjoy Gorgeous Lake Havasu City Real Estatecoastline. 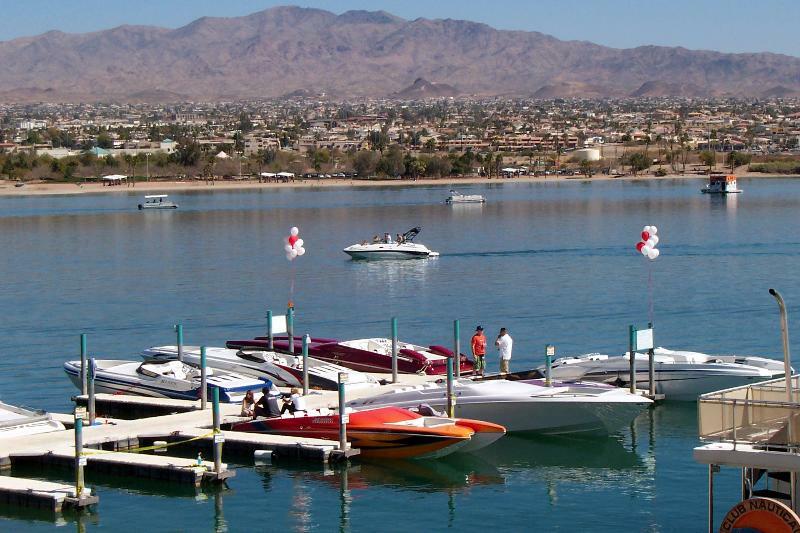 Recreation and attractions are one in the same with so much to see and do in Lake Havasu City. Water activities are made up of boating, fishing, kayaking, water-skiing, swimming, sunning, and so much more. Land activities are made up of golf courses, hiking, desert and air tours, camping, museums, rock climbing, wildlife refuges, lighthouses, theaters, shopping and dinning. For a complete list of attractions and recreation visit the Lake Havasu City Visitor’s Bureau. to enjoy their free time. Lake Havasu City has many great shops in which you can find antiques and specialty items. Restaurants dot the landscape offering everything from fast food to fine dining and everything in-between, sure to satisfy every taste bud. 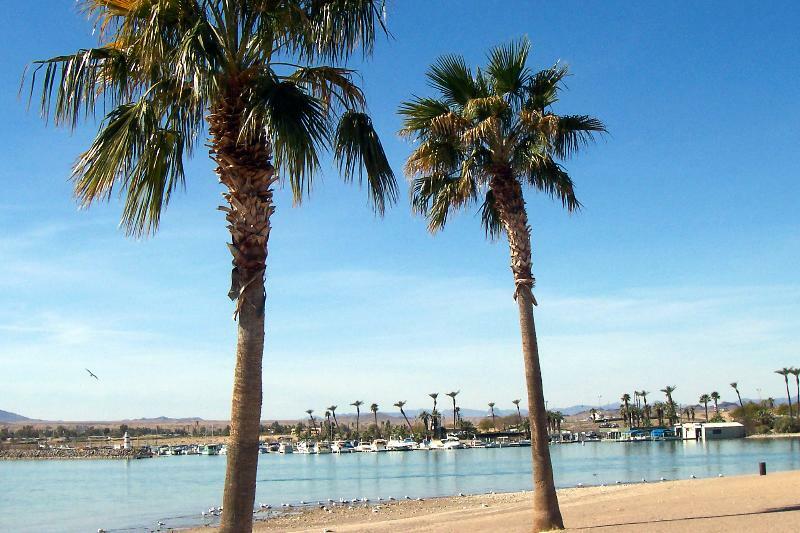 Come see for yourself, the beauty Lake Havasu City has to offer. You won't be able to tear yourself away. Carol.vdb Helped me buy a home Personable, knowledgeable, easily accessible and continually persistent. She never gives up on the search until it is completed! We thoroughly enjoyed working with Lisa and would highly recommend her to work with future buyers!